No no don’t get misunderstood from the post title. I am not going to draft any fictional or real time love story here. The title intends towards a tradition, a hobby and a way of sending our wishes to our loved one on occasions such as New Year, Birthdays, Festivals etc. 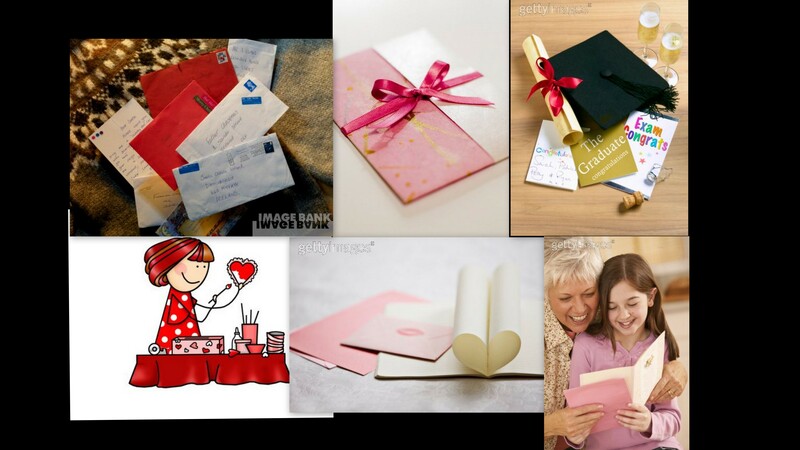 I am talking about the lost love we all had towards sending and receiving Greeting Cards which has now almost become a historical event. Do you remember the last time you sent a greeting card to someone on his/her birthday, to your friends/family on New Year, Christmas, Holi or Diwali ? As far as I do, I sent the last New Year greetings when I was a school-goer and loved to send greeting cards to relatives living in other cities and exchanging cards with some special friends only in the school. Oh My..how happy I would feel to copy important and attractive wordings from other cards and scribing them on mine and my happiness knew no limits when I used to know about the acknowledgment of my cards sent to others or whenever I received any card from others. Actually, I got nostalgic about Greeting Cards when on this new year eve while going home, I came across a stationary shop with some new year cards displayed at the counter. I know there are some signature shops such as Archies, Hallmark etc. where we can get any card we want but during our child hood these shops were not into operation widely and we would only visit some stationary or a local gift shop to buy cards. It is another fact that we prefer Archies and Hallmark cards only and would ask the shopkeeper only for them. Sending and giving Birthday cards are still alive these days but soon it will also extinct in the coming future. Perhaps, the main reason behind this extinction of this token of love is technology. With mobiles, Internet, chats, social networking platforms etc. wishing our friends and family is only limited to sending sms, emails, ecards (very rarely) and pings and lately it is status update only that is left for wishing others. Write your wishes as your status on Facebook, Orkut, Myspace and its done. I know it is easier to write a single status line to wish, but does it brings that happiness, that smile and that love which was brought by greeting cards during those times. Earlier we used to at least call others to wish them but now even this has also came to an end. Now it is only a formality to wish others on their special days and other occasions. The Love We Used To Love Is lost…..
After so many attempts, I have finally succeeded in moving my blogger blog to this brand new wordpress blog. A new change, a new start, a new theme on a new year. 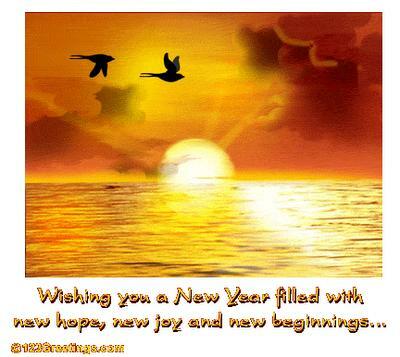 WISH YOU ALL A HAPPY AND PROSPEROUS NEW YEAR 2011…. So will see you all here from now.